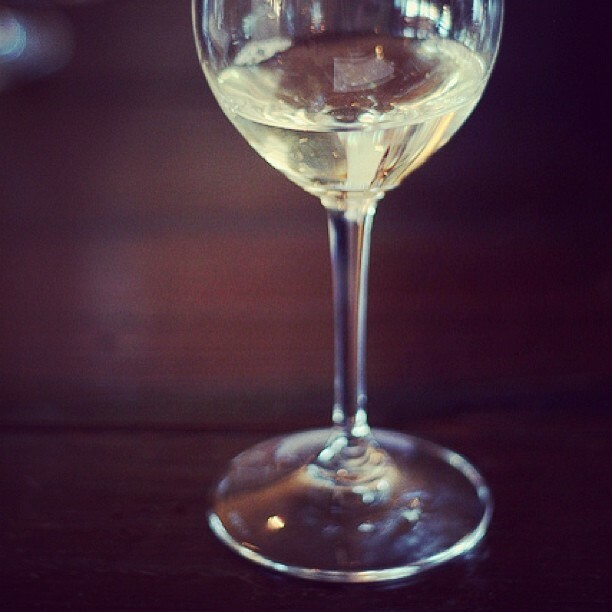 Chenin blanc, just like your like your favorite LBD, is favorite because of its versatility. Flavors in chenin blanc can range from stone fruits and honey to floral notes, a characteristic of Chenin blanc that develops with age. Since it offers varying levels of sweetness balanced with high acidity, this grape can be used to make sparkling wines, dessert wines, and everything in between. Cool! Now, Where’s It From? Chenin blanc can be traced back to ninth-century France’s Loire Valley, and grows best in most warmer climates. This is because it buds early and ripens late. However, typically cooler regions that see warm years work to create a beautiful balance of complex, elegant wines. Outside of France, Chenin blanc is most widely planted in South Africa, and can also be found in the United States, China, New Zealand, Canada, and Argentina. What’s Old is New? Not Quite. The major difference between New World and Old World styles of Chenin blanc wines is the fermentation temperature. Old World winemakers ferment at a higher temperature, where those in the New World focus on cooler temperatures to bring out tropical flavors (think banana, pear, pineapple). New World winemakers also tend to favor new oak barrels, which add flavors of vanilla and spice. Last, while the Old World reveres Chenin blanc as a premium wine grape, many New World winemakers consider it a “workhorse variety,” using its acidity to balance out bulk white wine blends, and is often made to be consumed young. Chenin blanc's versatility lends itself well to a variety of food pairings, but it's important to consider the style of wine. Lighter, dry styles pair best with lighter foods, such as salads, fish and chicken, while sweeter styles balance out spicy Asian and Hispanic cuisine. Medium-dry Chenin blancs pair well with cream sauces and similarly rich dishes.